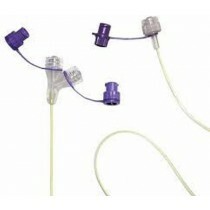 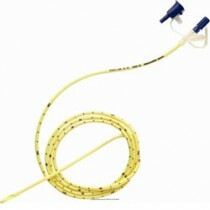 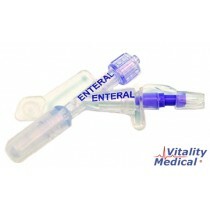 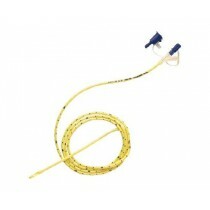 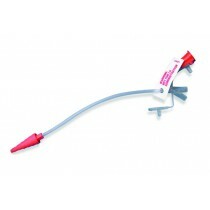 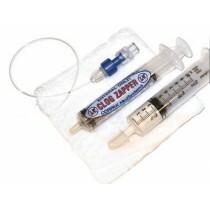 Corpak Feeding Tubes - Founded in 1979, Corpak has been at the forefront of developing enteral feeding tube devices. 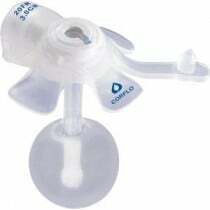 Based out of Buffalo Grove, IL, Corpak's feeding tubes reach patients around the world. 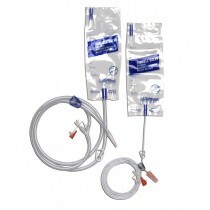 The Corpak Corflo-Ultra Feeding Tube is available in the Corflo-Ultra Lite, Corflo-Ultra Pediatric as well as the standard Corflo-Ultra NG Tube.